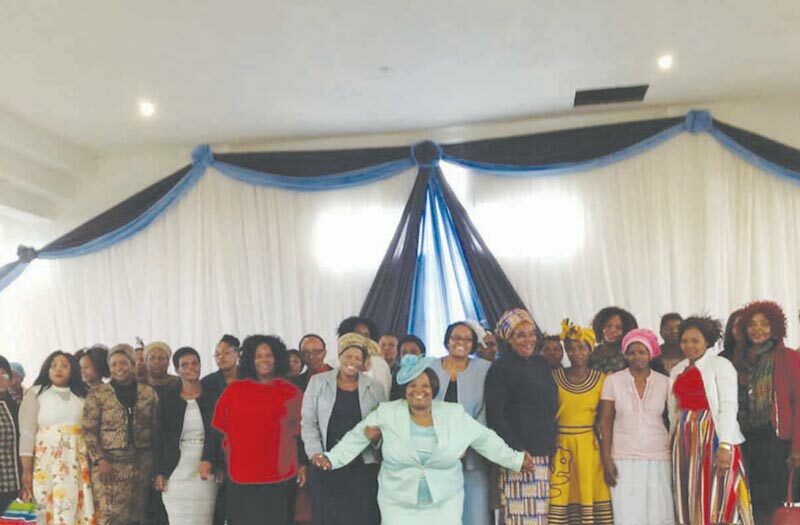 On Saturday, 12 May, more than 100 ladies from rural communities in the Luneburg area, celebrated Mother’s Day in traditional style during a celebration hosted by Chief Mthetwa. The event was organised to show appreciation to mothers from all walks of life. The ladies danced, cooked and were given gifts. 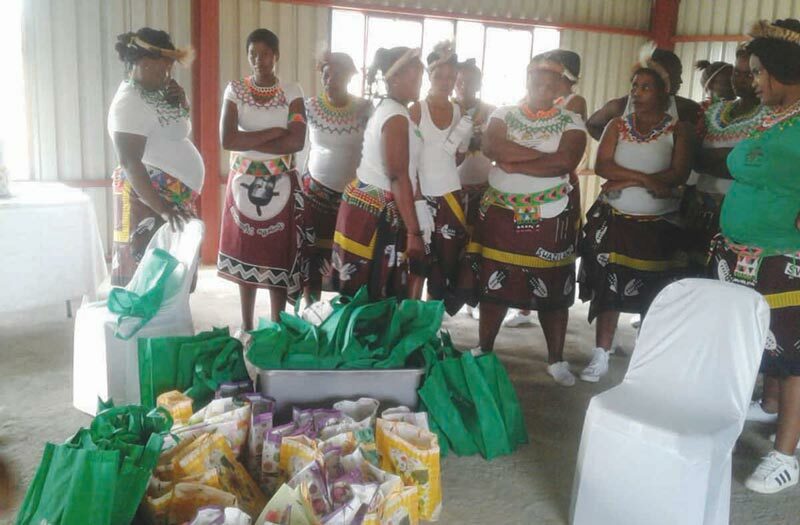 Representatives from the Mkhondo Library, Old Mutual and Nedbank educated the ladies about how they can save money for the future and they had a fruitful gathering. The guests were also honoured in celebrating the birthday of a 104- year old granny. Happy birthday! 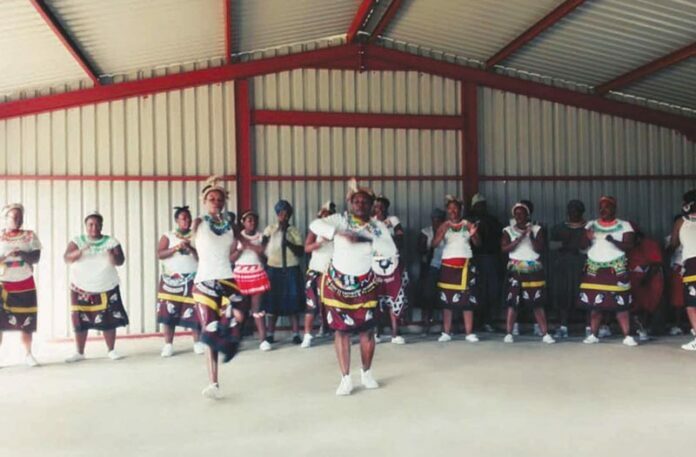 Various departments including the Departement of Health, the South African Police Service and the South African Social Security Agency (SASSA) attended the even. Chief Mthetwa’s organisers would like to thank their sponsors: Checkout Supermarket, K.B. Day and Raveens Auto Spares, for their generous donations. The men from Arise & Rebuild Ministry, in eThandukukhanya, spoiled the ladies from the congregation on Sunday, 13 May 2018, with a delicious, cooked meal to celebrate their worth as mothers of the church and their communities. The men arranged and decorated the venue, and cooked a special breakfast and a scrumptious lunch. 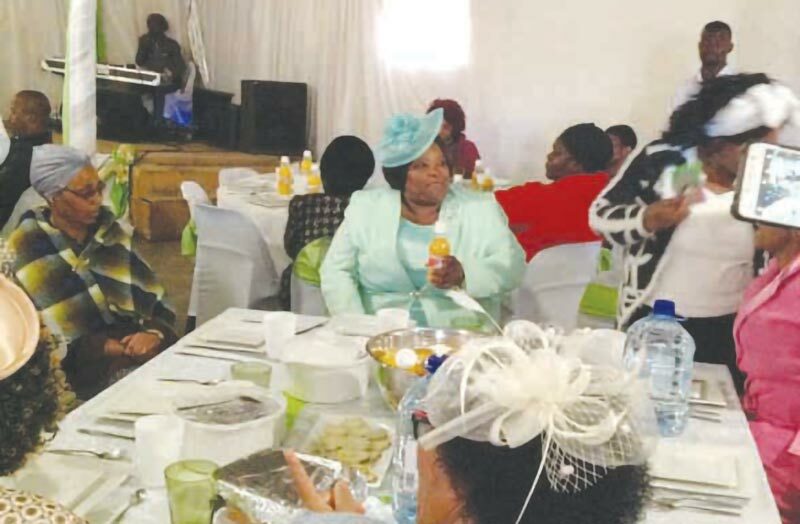 Evangelist Vusiwe S. Dube, the leader of the Men’s Desk, thanked all the mothers for the great role that they play within the church as well as for the excellent example they set for fellow members of the congregation. The day was thoroughly enjoyed by everyone and the gesture surely made all the ladies feel special and appreciated.